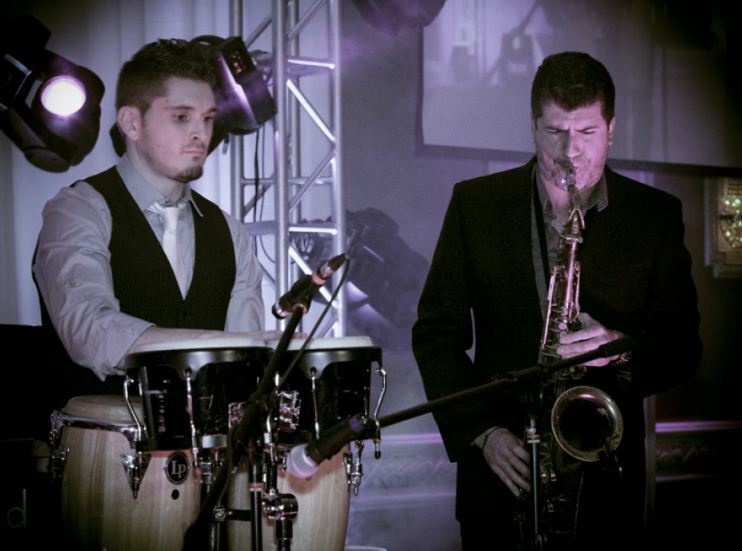 With the rhythm of the conga and the smooth sounds of the sax this duo is like no other entertaining Toronto’s wedding and corporate clientele. This pair goes is backed up by the tantalizing sound of the music from around the world, perfect for setting the tone for cocktails or dinner. Bringing a hip vibe to your event. A must have for events of all types.